Recent oil price fluctuations continue to stress the need for more efficient recovery of heavy oil and tar sand bitumen resources. With conventional production steadily declining, advances in enhanced recovery will be required so that oil production can be extended and reservoirs last longer. 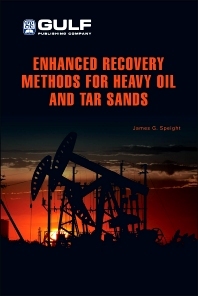 A practical guide on heavy-oil related recovery methods is essential for all involved in heavy oil production. 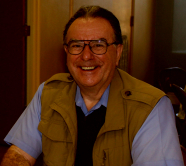 To feed this demand, James Speight, a well-respected scientist and author, provides a must-read for all scientists, engineers and technologists that are involved in production enhancement. In Enhanced Recovery Methods for Heavy Oil and Tar Sands, Speight provides the current methods of recovery for heavy oil and tar sand bitumen technology, broken down by thermal and non-thermal methods. An engineer, graduate student or professional working with heavy oil, upcoming and current, will greatly benefit from this much-needed text.